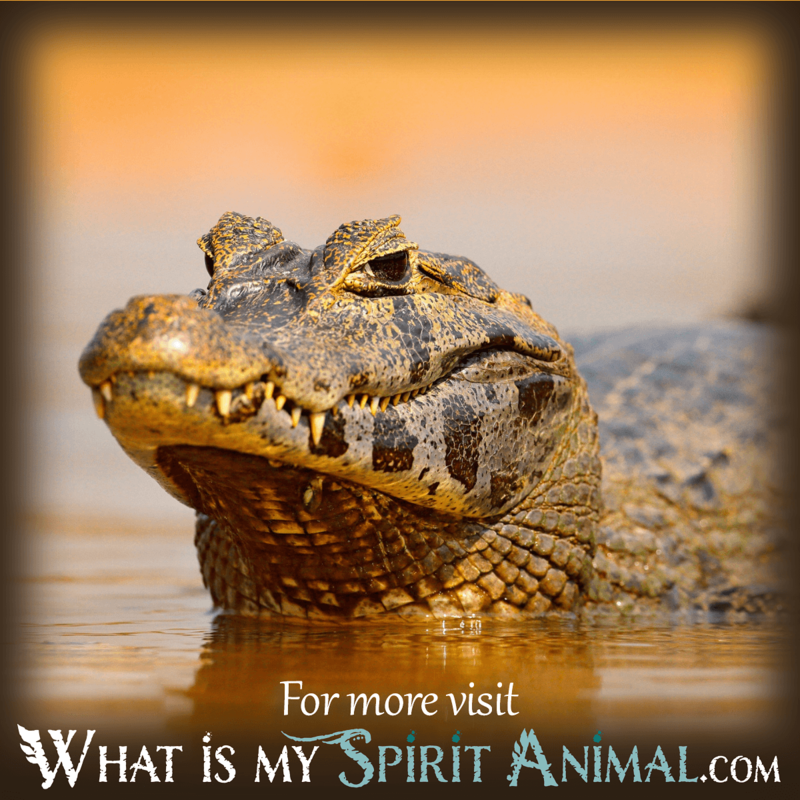 Spirit Animal » Animal Dream Symbols & Meanings A-M » What Do Crocodile Dreams Mean? Crocodiles prove fierce, dangerous, and have been known to be aggressive toward humans, so they forewarn of potential problems in one’s waking life, particularly issues with aggressive behaviors, anger, and survival. Brace yourself for the appearance of the croc in your nighttime visions typically signifies you are in for a bumpy ride ahead! The primal nature of the crocodile is one associated with freedom, great power, and strength. Consider the teeth of the croc and their biting nature, and remember how someone’s words or actions can have that same biting nature in your waking life. The crocodile may forewarn of vicious slander, gossip, and “back-biting” behaviors, either stemming from you or from someone else. Such behavior may lead to deep and relentless wounds just like the actual bite of a croc! Crocs live in salt water: This is the symbol of the earth and water combined, and this matches the way they live on both land and in water. Thus, like the gator, the crocodile is a dream symbol of duality, of opposites, and of extremes. 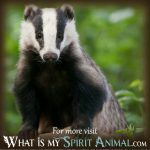 When using the teachings of the crocodile that you derive from a nighttime narrative, consider looking to both extremes when seeking a resolution to a situation. 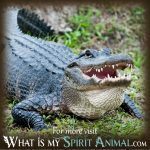 Crocodiles in dreams indicate the need to seek out the happy medium of both extremes for it is likely in this “duality” the answer resides. The crocodile message in dreams also represents the opposing factors of viciousness and the hypocritical. How so? Ever hear of crocodile tears? This play on language warns of not falling for someone’s hypocritical behaviors in a situation. To see a crocodile in your dreams hints at the need to realize the potential viciousness or controlling and manipulative factors that reside beneath the surface of someone’s actions. This creature is a master ambush hunt that’s incredibly patient. It can put on the guise of being asleep and unalert only to strike at the most opportune moment. These characteristics of the crocodile allow it to serve as a dream message about disguises and the masks people wear. The crocodile signals the need for greater attentiveness to underlying motivations in all people and situations. The sheer fierceness of the crocodile demands that you respect the creature (that is if you want to get away with your life!). Consider your dream context. Ask yourself if you need to be a bit fiercer in terms of standing up for yourself and what is rightfully yours. Do you need a thicker or tougher skin? If so, the crocodile may visit your dreams to tell you so. Also, consider that this creature, who seizes its prey at its leisure, is coming to you to let you know there is no time like the present to seize on the opportunities that are right before you. 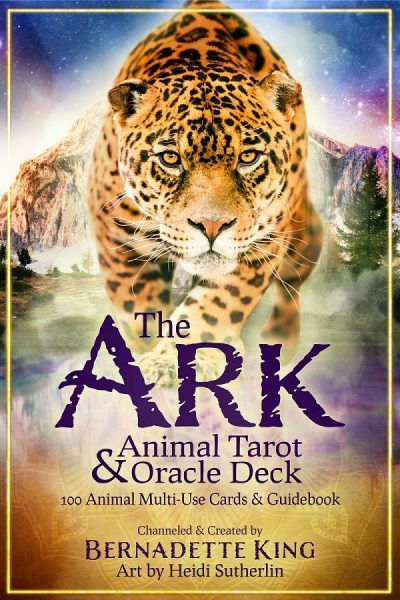 Crocodile will ultimately help you understand messages coming from your deepest subconscious so you can finally confront the darkest of emotional monsters that might lurk there. 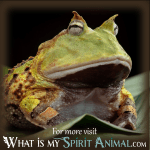 Now that you understand the powerful bite behind the crocodile’s dream message, it might put a bit more urgency in your need to learn what other animal messages might have for you! 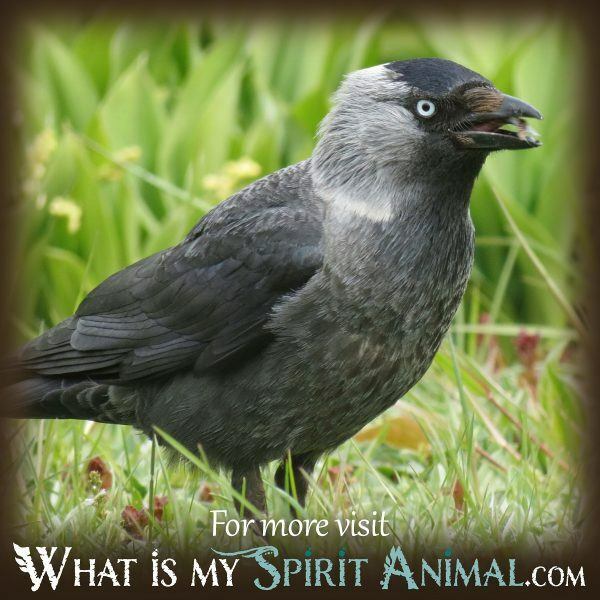 Feel free to explore and find the answers you seek at What is My Animal Spirit!